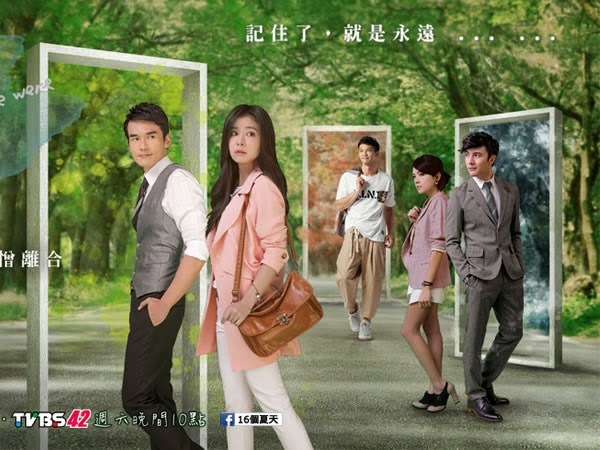 What Chinese Or Taiwanese Drama Are You Currently Watching? Tiger Cubs II. It's intense. Pleasantly Surprised - on ep 14 i think. I put it on hold cus the subs were starting to lag. I think it's complete now tho. i'm enjoying it so far. I've never actually finished a tvb series though despite growing up watching HK movies. But i like triad movies and decided to give this one a try. Hopefully it keeps me interested cus i stopped watching Highs and Lows after about a dozen episodes. Oh really? I quite enjoyed HIGH AND LOWS....Have you seen E.U - I think it was rumored as THE ACADEMY 4? i liked it too but idk i just kinda lost interest with the family stuff and Raymond's "NIIIIIIICCCCCE" lol. I will probably pick it back up eventually. I don't know what that is haha. I'm not too familiar with TVB. If there are some good action/crime ones, feel free to recommend! 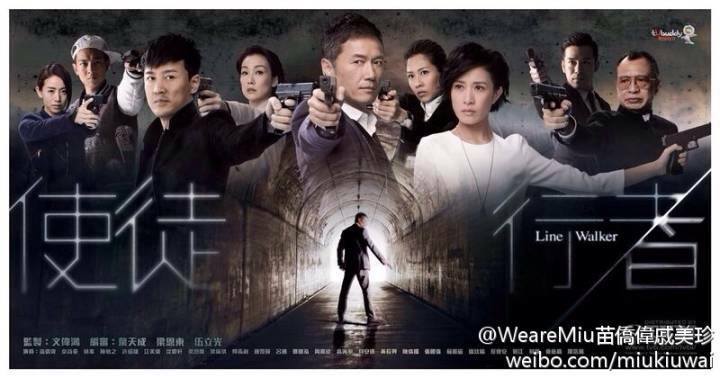 For Line Walker I'm dying to know who is the 5th UC - Like I knew from the beginning Raymond and that guy who got released from prison was an UC byt whoever is the 5th one - I'll probably won't see that coming. The first episode is pretty intense! I can totally tell they upped the budget for this one lol. There are quite a few strong female characters. 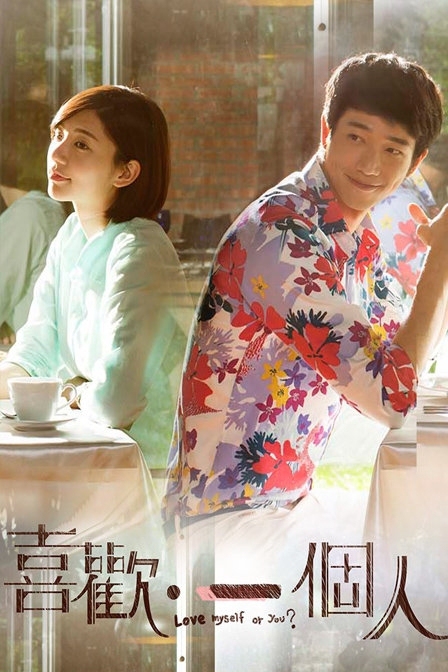 Linda Chung's acting is a bit OTT though. I highly recommend Last One Standing. It's pretty old (released in 2008) but it's literally one of the best dramas I've come across in recent years. It's a crime thriller, about Kevin Cheng trying to find and take down the guy who framed him for the murder of his stepfather. The entire drama is literally just based on that one case. You would think it'd drag, but it doesn't.